Frank W. Baker is highly lauded in the field of media literacy. how to book a workshop at your school, district or conference. Frank is a national Jessie McCanse Awardee and “Leaders in Learning” honoree. He is a consultant to the SC Writing Improvement Network, and former consultant to the National Council of Teachers of English (NCTE). 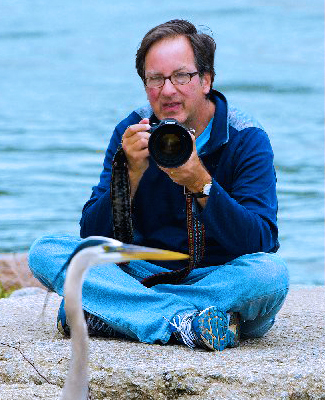 He has developed a nationally recognized media literacy resource website and is also an avid nature photographer. To learn more, read his detailed biography. Each workshop is designed around specific teaching standards. Here is a sample of Frank’s most recent presentation/workshop topics. A detailed list of previous presentations is available here. To book a workshop with Frank, please click here. Read what teachers say about his workshops. To book a workshop with Frank, please click here. By taking what students are already familiar with (the media), this (workshop) helps them to think critically. This workshop offers a plethora of resources for application in the classroom. Your sessions, both with students and teachers, have been some of the most valuable, relevant, engaging activities and training that I have been a part of in my 17 years in education. Teaching our students to think critically and be “healthy skeptics” are lifelong skills that they need, and tapping into the media that is so much a part of their world is an amazing way to grab their attention and engage them in authentic ways. Just AWESOME. This (media) literacy is essential for our day and era since so much of our world consists of visual images. Frank provided a cache of information to be used in the classroom....priceless! 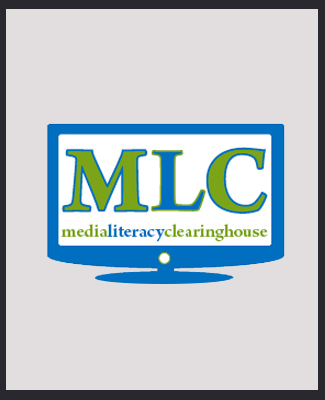 Media literacy is a concept that is not given adequate attention in our schools. Students would benefit from classes that directly focus on these techniques. Media literacy is so critical as a 21st century skill because it puts the power of persuasion into the hands of our future leaders. Students must learn to analyze media and recognize point of view so they can be literate consumers and producers of content. 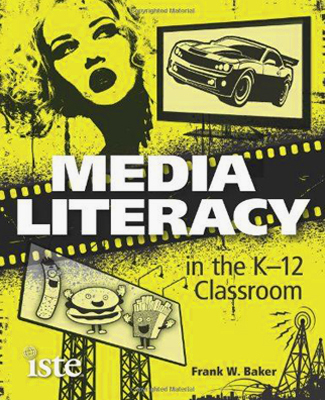 Media literacy challenges students to further analysis skills that can overflow into their reading ability. The presentation and information gave backing to using certain media in the classroom. Media is everywhere and needs to be an integral component of ELA classrooms in instructional strategies of the classroom in 21st century education. Media literacy is critical for our students to objectively analyze and process the mass of media information in this world. Media literacy is necessary if our students are to become thoughtful/reflective media consumers. Splendid introduction to the topic. I'm excited about trying Frank's suggestions in my fifth grade class. I think my students will be excited. Bring this energetic/enthusiastic presenter to your school/district/conference.